formal politeness and courtesy in behavior or speech. Just so you know, you do not have to like the people you work with, but you do have to be civil. *And the people you work with do not have to like you. * BUT, everyone must be civil. 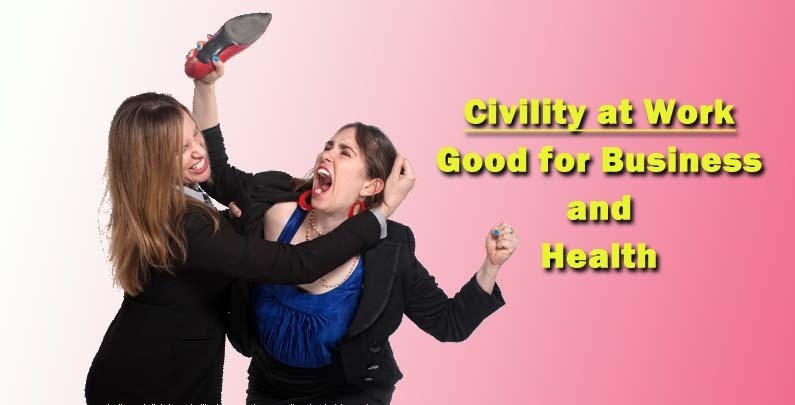 This entry was posted in For The Love Of All Things Sane and tagged civility, conflict, workplace. Bookmark the permalink.